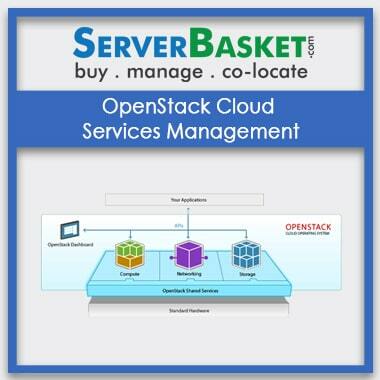 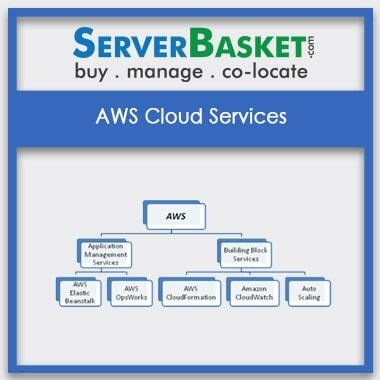 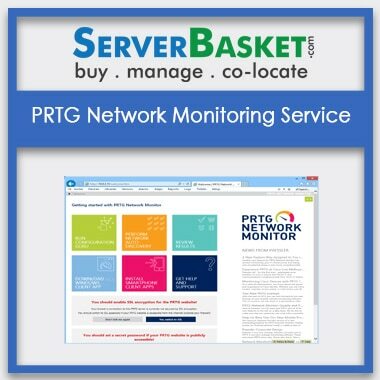 Are you Looking for Nagios server management and Security monitoring services for all your businesses? 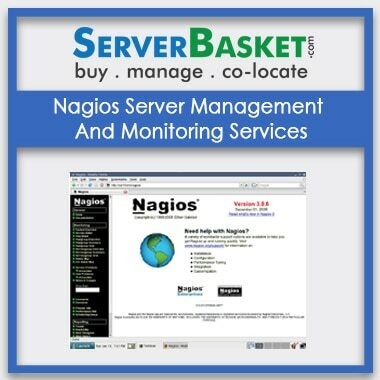 Then, here we are with Nagios monitoring solution at a low price to monitor and manage your servers in different ways along with added installation and configuring the Nagios software as per application/project requirement. 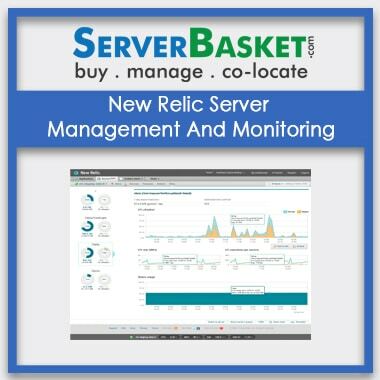 Server management and remote monitoring are easy with Nagios software because we provide the flexibility to monitor your servers with both agents based and without agents. 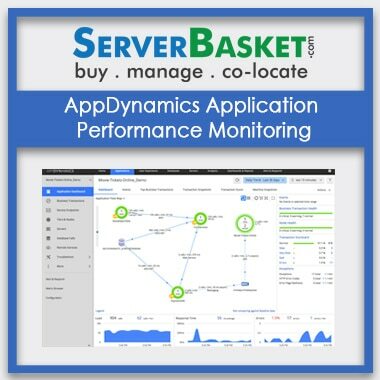 We help to increase the application availability by detecting the network and server outages, protocol failures and server failures in very less time. 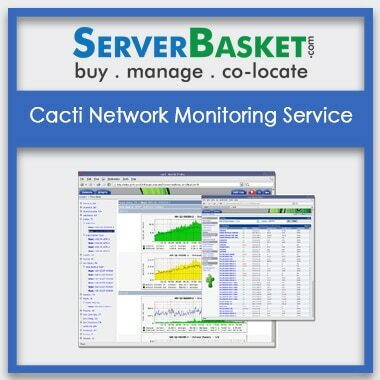 Along with server management, we even monitor large distributed infrastructures with a single tool/software i.e., Nagios that is easy to setup and maintain.